I can't believe we are now in April, this year is whizzing on by! We've got the boring cold months out of the way and now I'm looking ahead to the Spring and Summer - my favourite times of the year. My diary seems to be filling up fast and we have lots of exciting things to look forward to! I blogged about this last week here and we are very excited about this show! 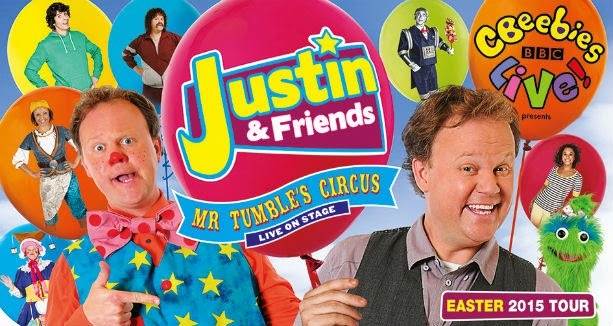 Elliot is a big fan of Justin and Mr Tumble and I know he is going to have the best time. The most exciting thing though is the fact Andy Day will be there too - we love Andy! I don't really know too much about this but the Dinosaur Zoo is appearing at our local theatre and we have tickets for next week. It features lifelike puppets which you can get up close and personal too. Elliot is dinosaur mad so no doubt he'll love it! We did this midweek break last year too and it was so much fun for Elliot. All the activities and shows are geared up for under 5's which is perfect for us. Elliot will be 2.5years old when we go so I think he'll enjoy it even more this time round, especially the character meet and greets. He was a bit shy last year when faced with Mike the Knight and Bob the Builder! Mister Maker will also be appearing there so being big CBeebies fans, we can't wait! This ones just for me but singing with my local choir is so much fun and I can't wait for our first live performance this year! I love spending time with Elliot but it's nice to get out on a Wednesday evening and not be "mummy"! 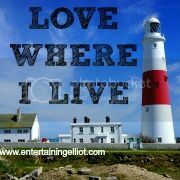 This is another show we saw last year but it was so much fun, as soon as I saw Chris and Pui were visiting Bournemouth again I just had to book tickets. 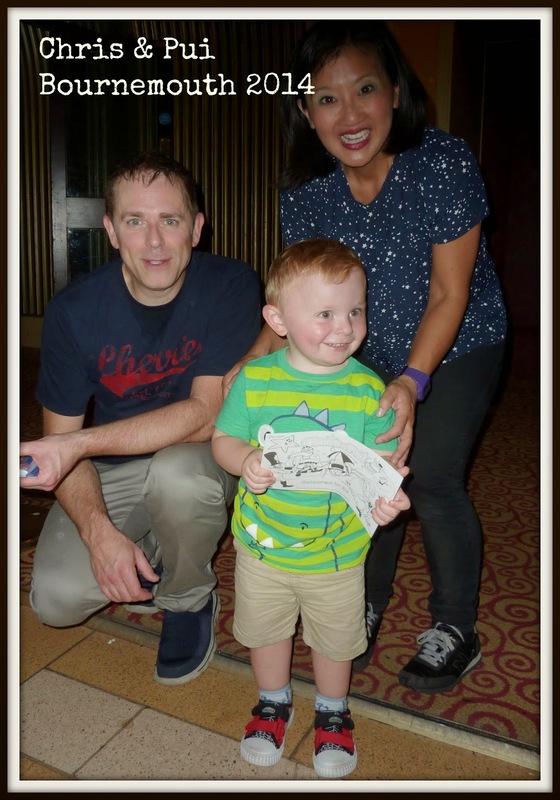 Hopefully we will get to meet Chris and Pui again, they were so friendly and lovely to Elliot! 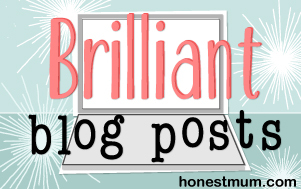 I've not really attended many blogging events yet (still class myself as a bit of a newbie!) so I'm very excited to be attending this in October. Hoping to meet lots of lovely bloggers and hopefully learn some useful tips! We are taking Elliot to see the sights and sounds of Orlando this year - I am SOOOOOOOOO excited!!! We first went to Orlando on our honeymoon back in 2002 and have visited several times since but this will be Elliot's first time...and longest time on a plane eek. We are going for two weeks but I'm sure we'll run out of time to do everything we want. Top of my agenda is the Wizarding World of Harry Potter at Universal Studios but I also can't wait to take Elliot to Disney World - he get excited about going to Longleat so Disney is going to blow his mind! Looking at this list just makes me so excited for the coming months - and it will give me lots of fun things to blog about! What's the most exciting thing you have planned so far? Cbeebies live sounds fab, we went to cbeebies land last week and had a fab time! What an amazing lot of brilliant things to look forward to! Lucky lady :) Thanks for linking up!